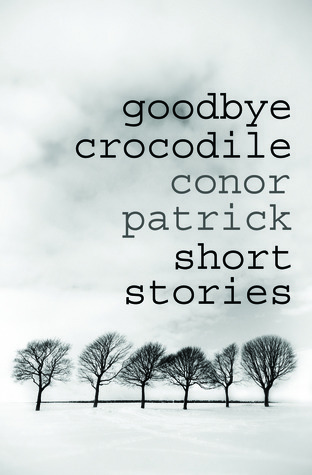 The London Magazine interviews Conor Patrick ahead of his debut collection, Goodbye Crocodile, being published. Goodbye Crocodile is now available to buy worldwide. Whilst primarily sold as an ebook, a limited number of print copies will be available for purchase here. Next articleGoodbye Crocodile by Conor Patrick Book Launch!